Click for online auction results! Auction includes Internet & non-Internet lots! Click to receive auction email updates! Call or email us today about your collection and your situation; we can help. 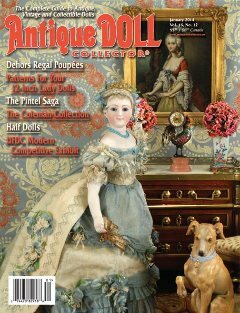 One doll or five thousand dolls, we take the worry out of the joy of collecting. 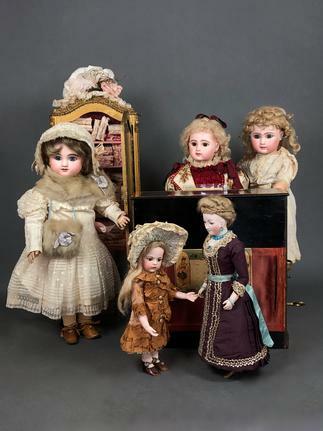 Antique, Vintage, and Modern dolls at auction. View, bid & buy ~ auction catalog online! and other consignors - see below.